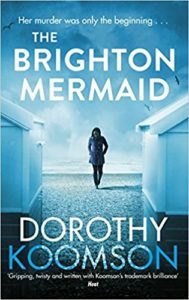 Twenty-five years on, Nell is forced to quit her job to find out who the Brighton Mermaid really was – and what happened to her best friend that summer. my home city – Brighton. I do hope you love this book when you read it. PS Here’s a video of me talking about The Brighton Mermaid. 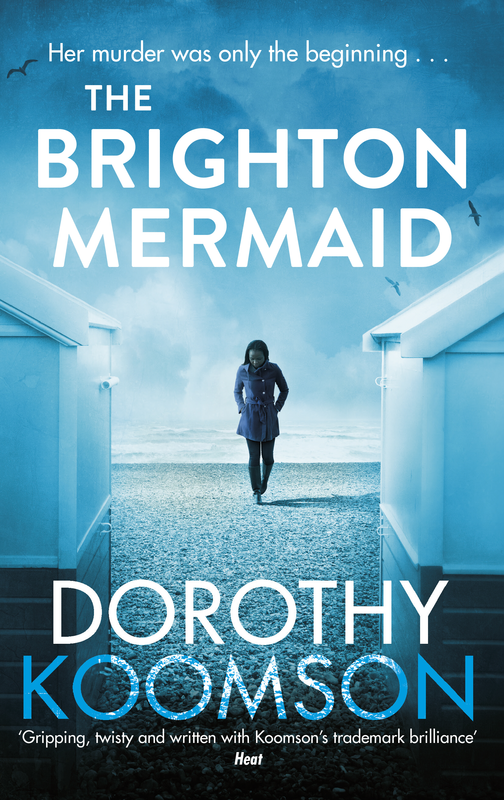 And this video is of me reading an extract from The Brighton Mermaid.